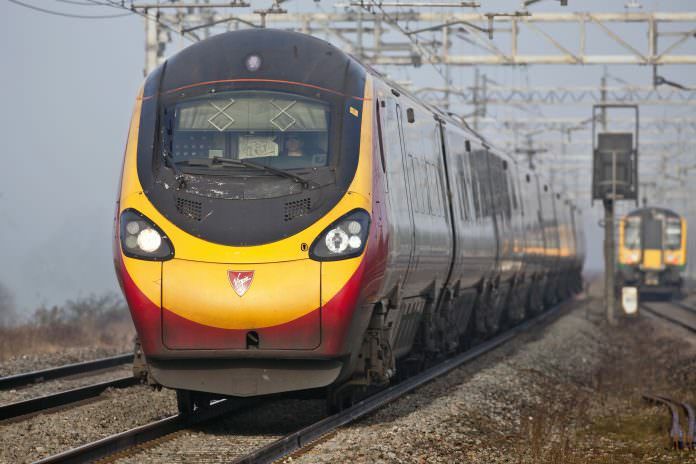 The UK’s Department for Transport (DfT) has published bidder shortlists for both the West Coast Partnership (WCP), which will incorporate the first HS2 services, and future South Eastern franchise agreements. The WCP will replace the current InterCity West Coast franchise operated by Virgin and Stagecoach from April 2019. As well as the existing intercity service, it will include the first services for HS2 between London and Birmingham from 2026. Stagecoach and Trenitalia are the only companies to be included in both shortlists, either as standalone bidders or as part of a joint venture. In a written statement to parliament, rail minister Paul Maynard said in a statement: “The WCP will support growth and better services on the West Coast Main Line while helping to ensure HS2 becomes the backbone of Britain’s future railways. On the South Eastern route, Maynard said the new franchise would focus on improving reliability through closer working with Network Rail, better customer service and an improved compensation and smart ticketing provision. Trenitalia might take over the West Coast franchise or if not then they could take over the Southeastern franchise. Abellio is another bidder who are willing to take over one of those franchises along with East Japan Railways and Mitsui. Stagecoach could take over the West Coast franchise because they have already managed to operate the SW franchise in which they are about to lose it to First MTR from August. And are to lose the East Midlands franchise at some time unless Stagecoach can hold on to the EM franchise for 9-10 years. It depends who will win the West Coast franchise or Southeastern franchise. As you say Andrew, any of the shortlisted bidders has a chance of winning these franchises. We’ll just have to wait and see.